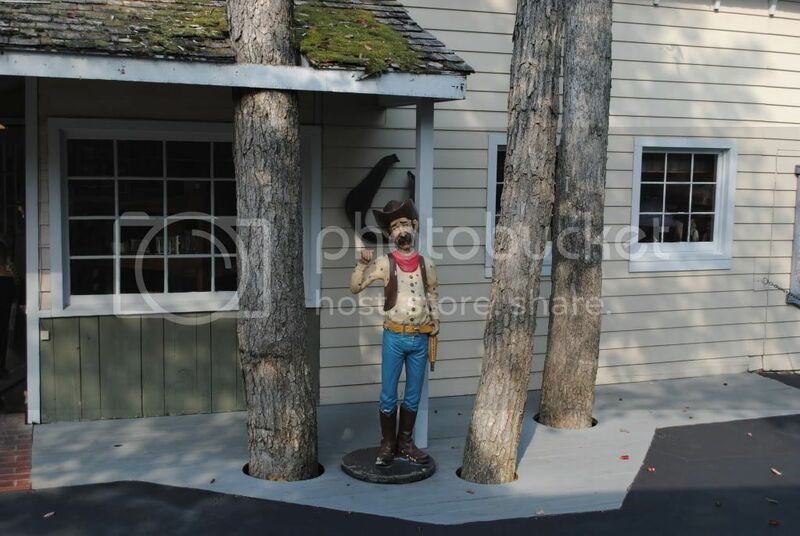 General Silver Dollar City Talk / Watch Out For These Tourist Traps!! WOW!!! My mouth dropped open at this. I guess everyone has their opinion.......Unbelivable!! 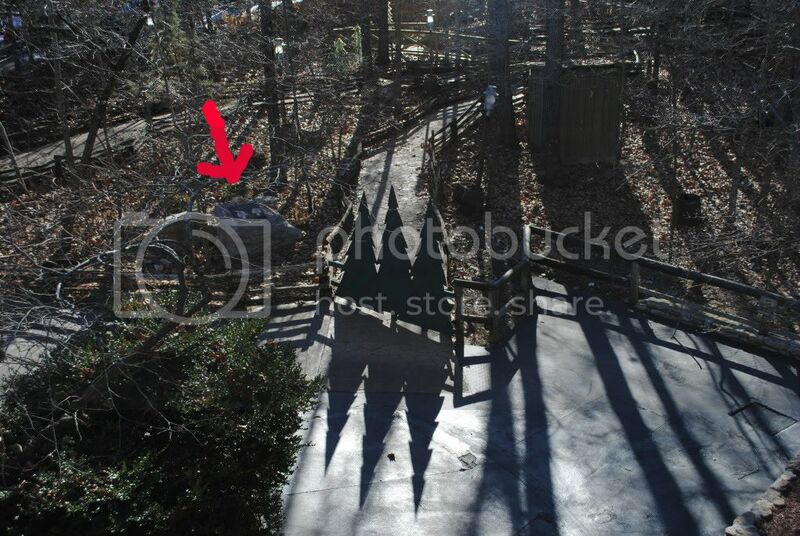 General Silver Dollar City Talk / Girl Hurt On Outlaw Run! Saw this on channel 3 out of Springfield Mo this morning. Sounds like the young girl is fine and SDC followed the proper procedure. Random Talk / Another Ride The Ducks Accident! Looks like there has been another unfortunate accident associated with Ride The Ducks in Philadelphia. Remember this guy from Main Street? Well it looks like he has shown up at the Frisco Barn for Kidsfest with a spiffy new paint job. Just wondered if anyone was going to this! I would love to go but starting at 8:00 a.m. would be a little hard to get around and the $25.00 per person is a tad steep. Still it is tempting because it isn't everyday you get to hear from them. 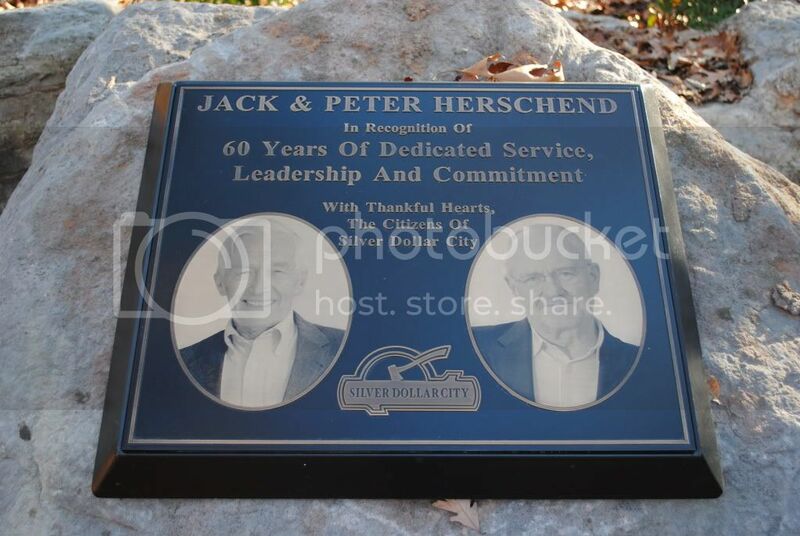 Just was wondering if anyone has seen the recognition plaque that has been dedicated to Jack & Pete by the citizens of SDC? It is located just to the left of the Lumbercamp near the waterfall. I heard straight from the horse's mouth last Saturday that the new logo that was implemented this year is again changing. I was told the sparks would be disappearing starting next year. The way it was presented to me it would just go back to the way it looked before the sparks. So, if you want to pick up some merchandise with the current logo you might want to get to the city before the end of this year. I saw this in a local paper and thought some people might be interested. Didn't know they did this kind of thing. It does sound like a lot of fun and being limited to only 400 would be interesting. General Silver Dollar City Talk / The Top 10 It's So Hot At SDC! 10) It's so hot at SDC the waterfall went dry. 9) It's so hot at SDC the Wagonwork's Grill was grilling on the asphalt outside. 8 ) It's so hot at SDC the train melted to the track. 7) It's so hot at SDC the cave was a constant 90 degrees. 6) It's so hot at SDC I saw a squirrel and chipmunk fighting for a seat on the River Blast. note on the door saying see you at Old Time Christmas. 4) It's so hot at SDC The Lost River Of The Ozarks really became the lost river. 1) It's so hot at SDC Shorty sweated down to 5ft. 3in. tall. SDC Memories/ Park History / 1965 SDC Video! Saw this on Youtube and thought it was pretty interesting! Watch for Shad playing in a street skit, Herman the hermit's treehouse and the swinging bridge. I don't know if it is just the video or the bridge was a lot wider in 1965. It looks to me it was about twice the width it is today. SDC Memories/ Park History / 1990 SDC Video! Saw this video of SDC shot in 1990 and thought it was pretty interesting. Old petting area, Balloon ride, walk behind the waterfall, etc. 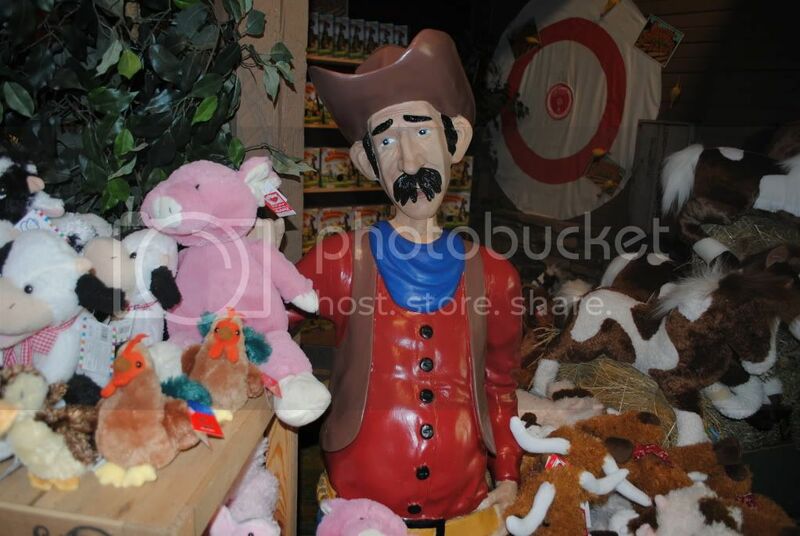 General Silver Dollar City Talk / Need A New Mule? Saw this on Craig's List and thought it was interesting. Branson Talk / Branson Belle Disabled! Branson Belle ran aground at around 6 p.m. last night during dinner cruise. Looks like it stranded 642 people which 72 are workers. They had to rescue 9 people for medical reasons which I presume were not injury related from the cruise. Built 50 yard road to get down to the Belle and are building a ramp to get to first level for rescue. As of 8:15 this morning passengers are still on the boat. Looks like High winds caused the accident. Join Jack and Pete Herschend at Borders in Springfield, MO this Saturday from noon until 2pm. They will be signing copies of the keepsake book 50 Years of Making Memories. Don’t have your copy yet? Copies of the book will be available. Hope to see you there! I copied this from SDC facebook. Sounds like a great opportunity for people to meet Jack & Pete and get a great keepsake also! Just thought I would let everyone know (if they didn't already) on the site so they could maybe make plans to be there. General Silver Dollar City Talk / Is it possible SDC could ever have lifetime passes?